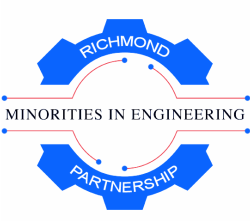 The Richmond Minorities in Engineering Partnership (RMEP) is a local non-profit organization, which was officially incorporated in July 1978 as Richmond Area Programs for Minorities in Engineering (RAPME) with 10 industry sponsors with a goal to achieve greater diversity in science and engineering. 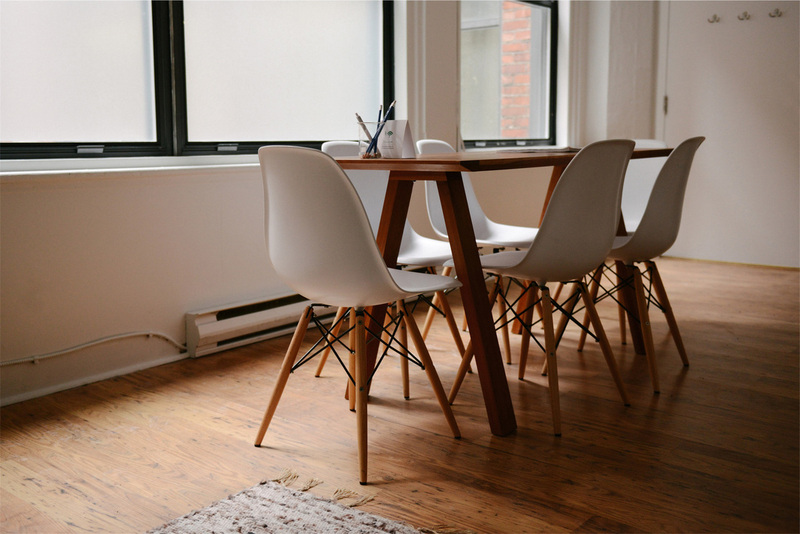 Today, RMEP is managed by a board of STEM professionals from the academic, corporate, and government sectors. RMEP was formed to establish a mechanism by which minority middle and high school students can be encouraged to consider science and engineering as a profession, thereby assisting in the national effort to alleviate under representation of minorities in all engineering professions. RMEP is an exemplary program of collaborative efforts that bring together two partner institutions: Virginia State University and Virginia Commonwealth University; to offer our signature Summer Engineering Institute. With the passion, experience, and knowledge, RMEP continues to set strategic directions to maintain a pipeline of minority students across the science and engineering disciplines.